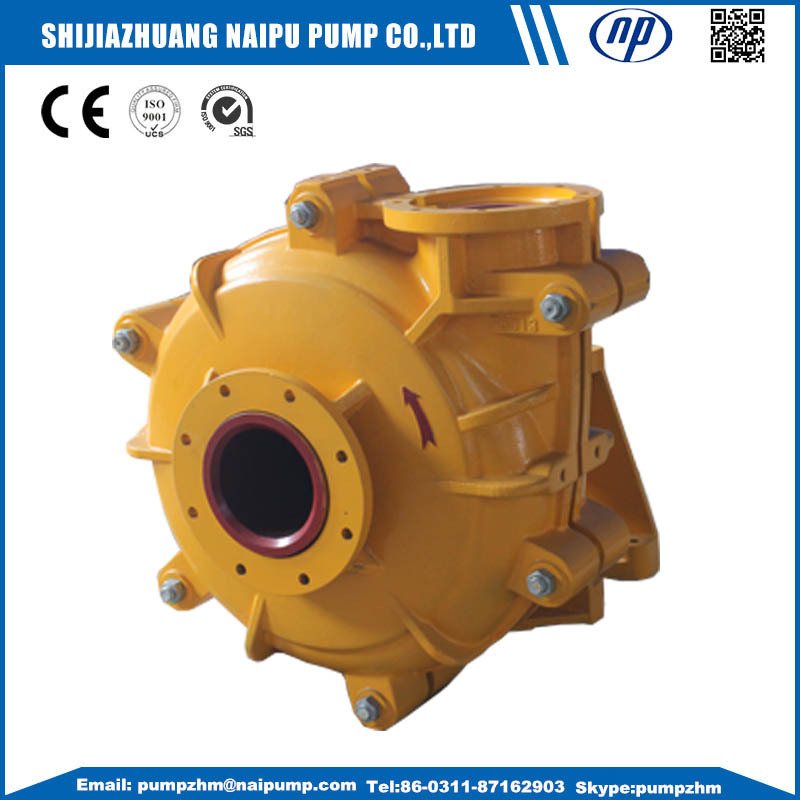 Mining slurry pump are widely used in the mining, coal washery, power plant, metallurgy, petrochemical, building material, dredging and other industrial departments, etc. 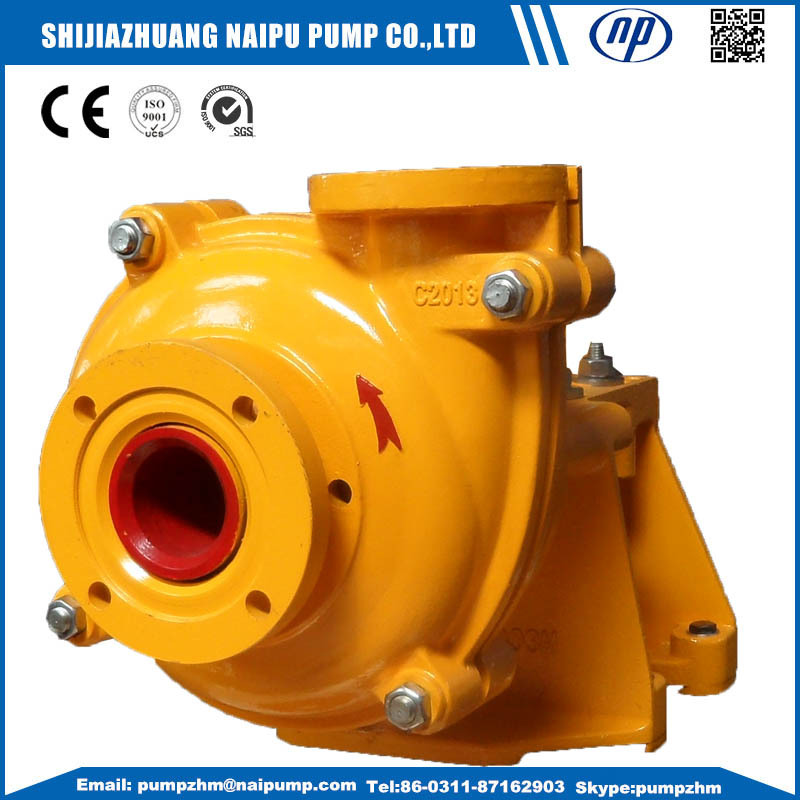 It is used in the various working sites including hydrocyclone Feeding Pump, magnetic separator feeding pump, underflow slurry pump (thickener underflow pump, filter separator underflow pump), flotation feeding pump, vibrating sieve feeding pump, shaking grading pressure pump, concentrate pump, and tailing pump. 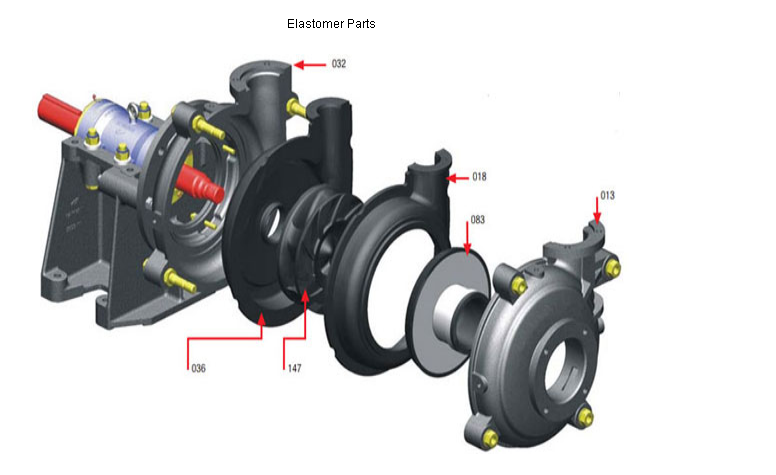 The Frame Plates For Type 4/3D-AH Centrifugal slurry Pumps Have Replaceable Wear-Resistant Metal Liners. The Impellers Are Made Of Wear-Resistant Metal. The Frame Plate Liner And Impeller Are Adoptable Of Hard Metal Only. 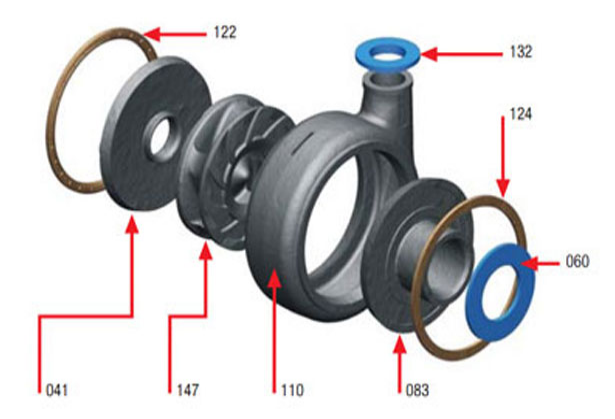 Bearing Assembly Use Cylindrical Structure, Adjusting The Space Between Impeller And Front Liner Easily, Being Removed Completely When Being Repaired. Bearing Assembly Use Grease Lubrication. 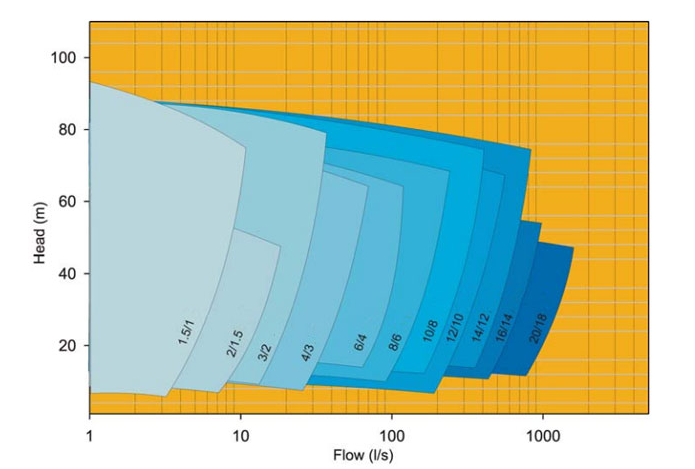 Wide Performance, Good NPSH And High Efficiency. 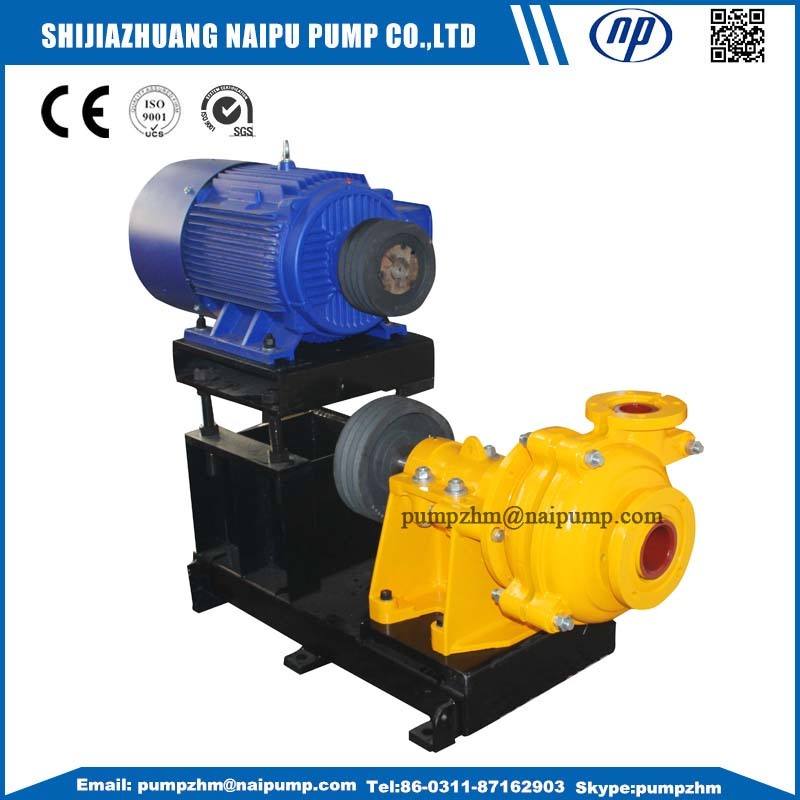 The Pump Of This Type May Be Installed In Multistage Series To Meet The Delivery For Long Distance. 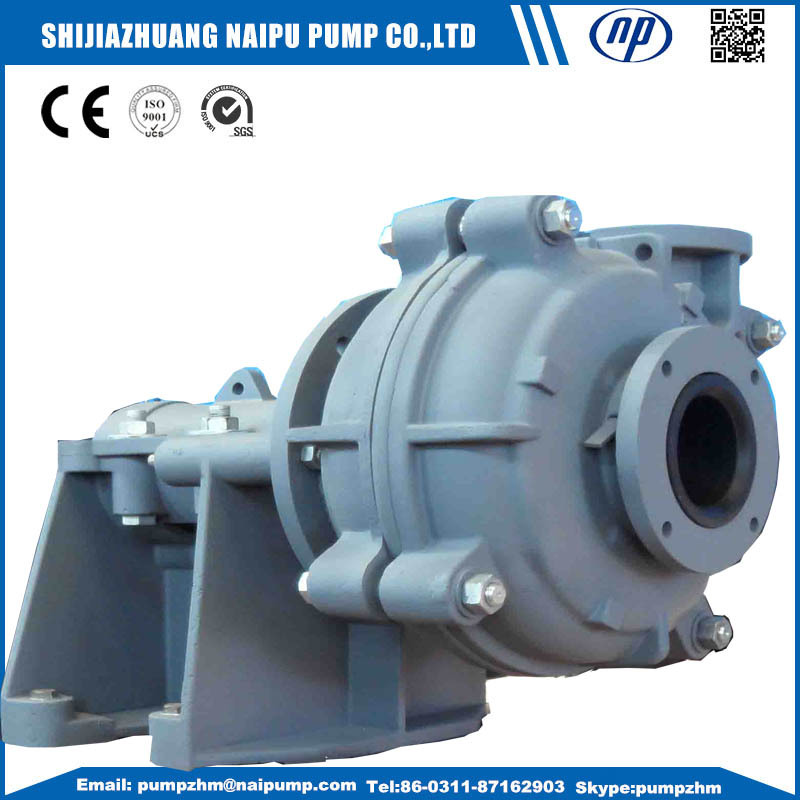 OEM Slurry Pumps and Slurry Pump Parts with all materials, high chrome and stainless steel,etc. 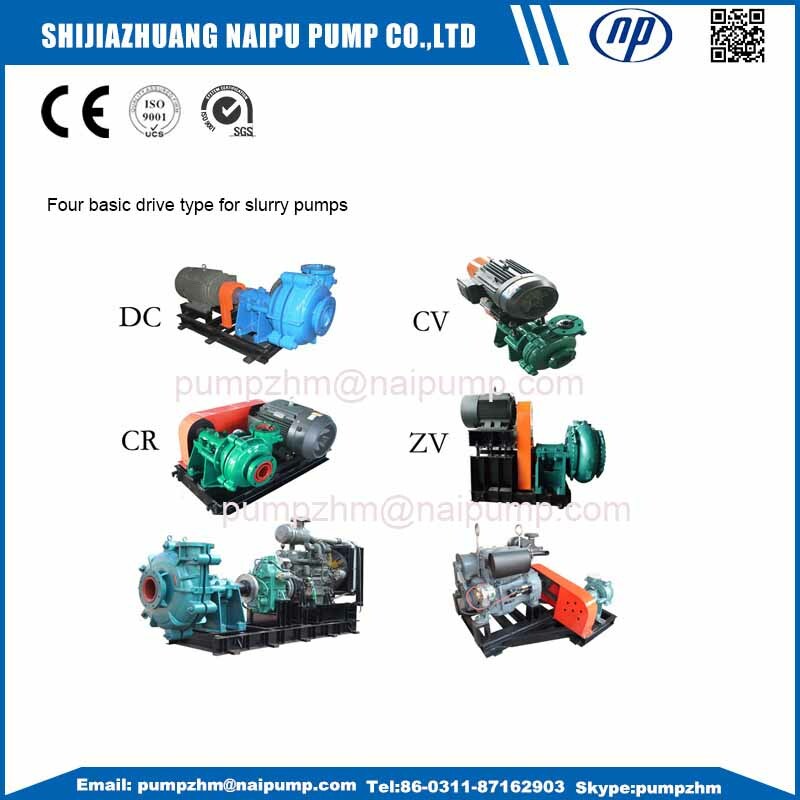 Looking for ideal 4/3D-AH Abrasive Resistant Slurry Pump Manufacturer & supplier ? We have a wide selection at great prices to help you get creative. 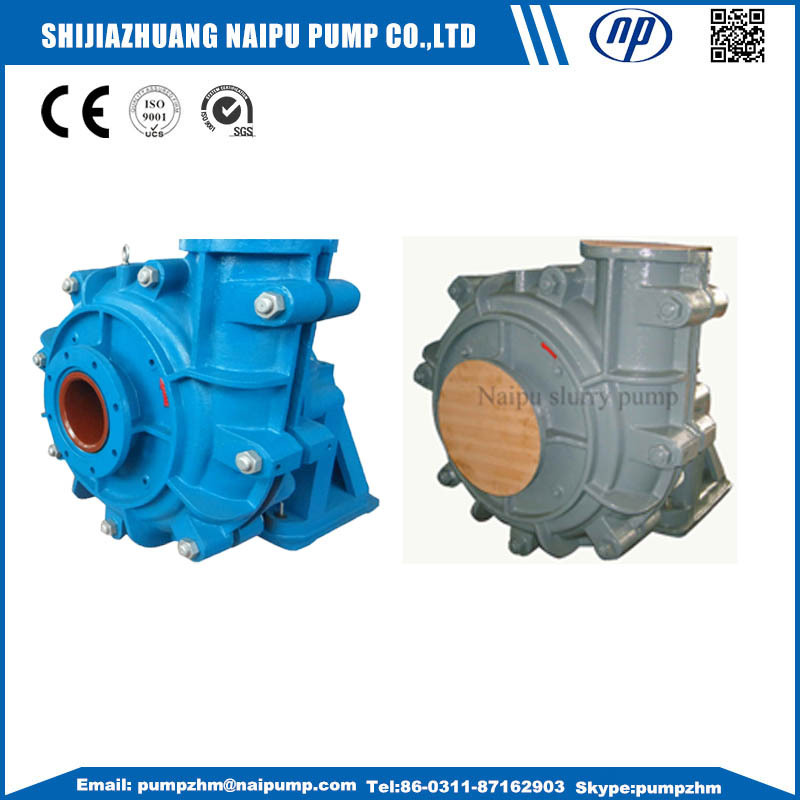 All the 8/6F-AH Mining Slurry Pumps AHR Type are quality guaranteed. 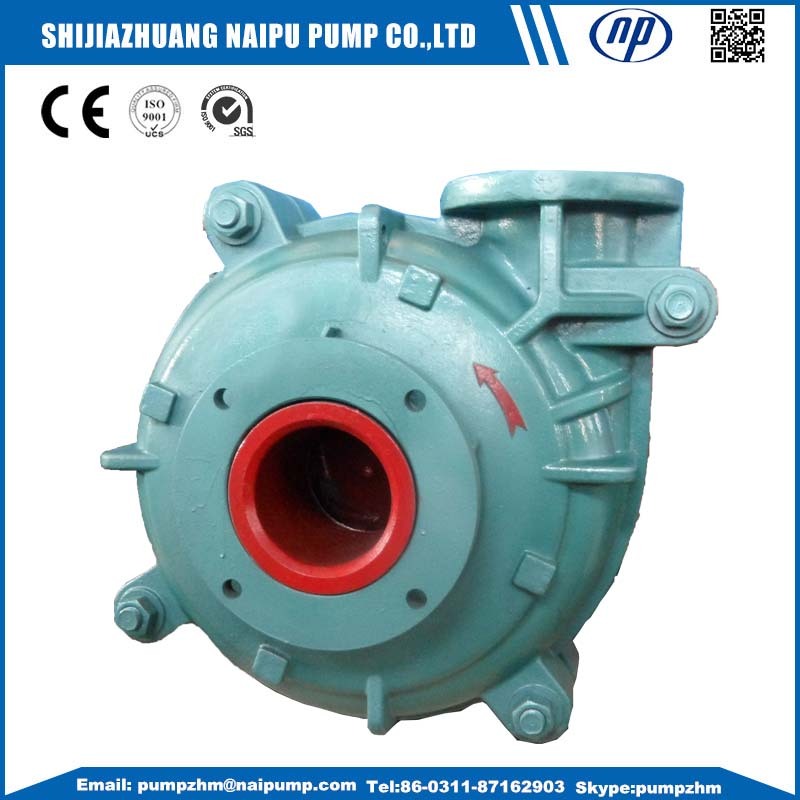 We are China Origin Factory of 6/4E-AH Metal Liners Slurry Pump. If you have any question, please feel free to contact us.